Today, PlatformaVR announced that it will release its new medieval VR title Mace and Grace for VR headsets via Steam Early Access this May. The game will allow players to destroy various enemies who are catapulted thanks to the help of trebuchets. 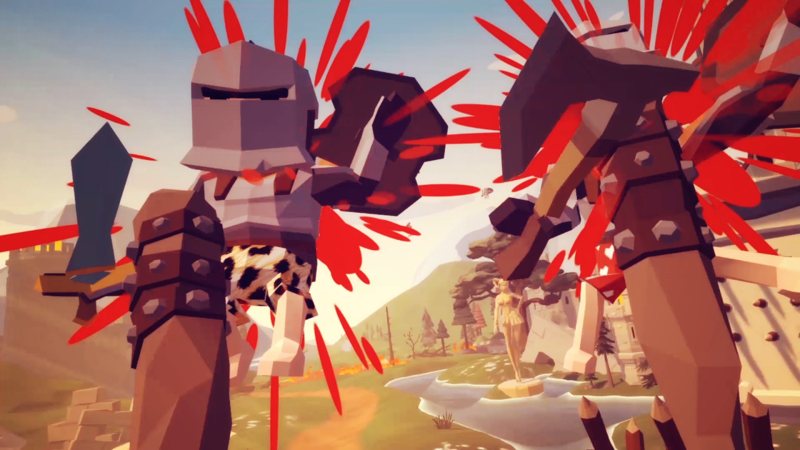 In Mace and Grace, players are tasked with clobbering medieval knights vaulted at them via trebuchets where they can bash them with unique weapons.